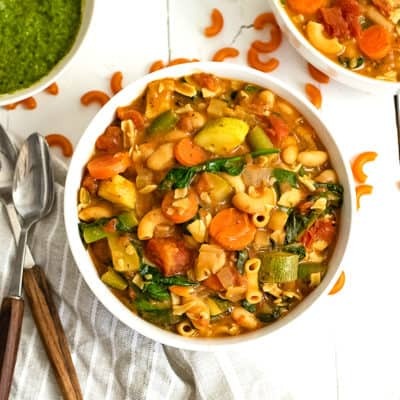 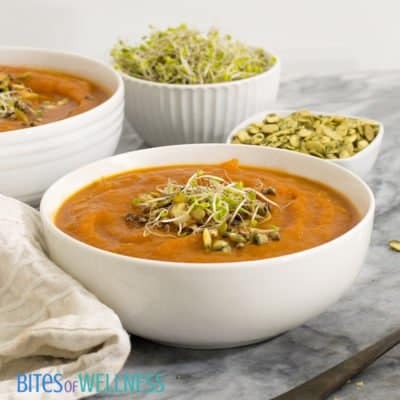 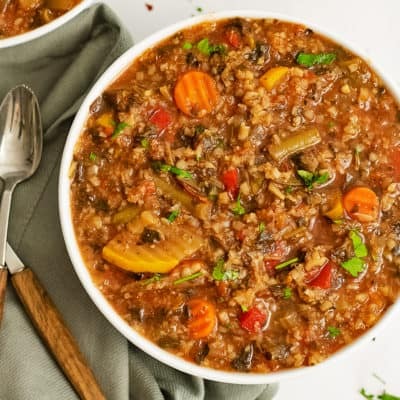 Warm up with these simple healthy soup recipes! 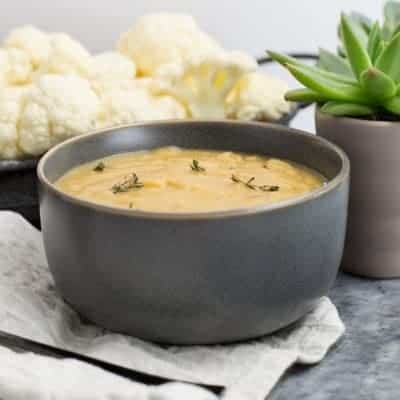 Soups are the ultimate comfort food! 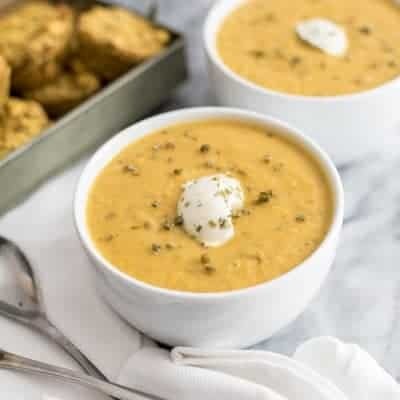 These simple soup recipes are the perfect way to start a meal or can easily be used as the main course! 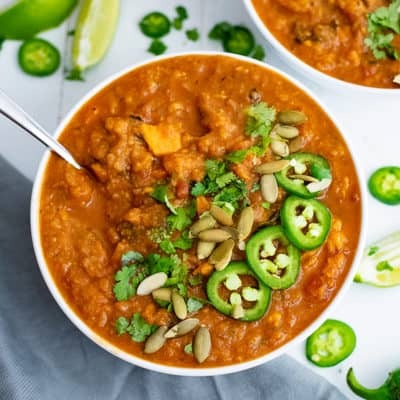 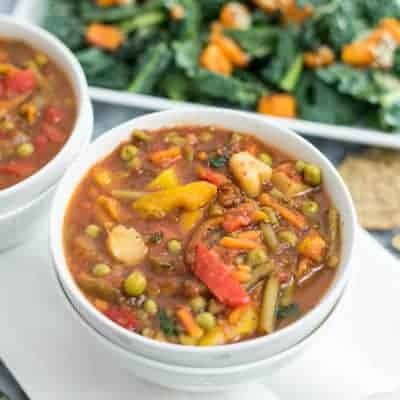 These soup recipes are all gluten free and dairy free and most of them are vegan as well! 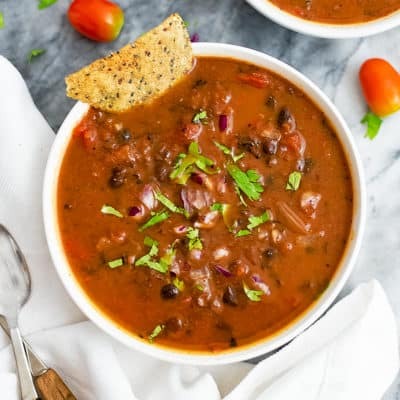 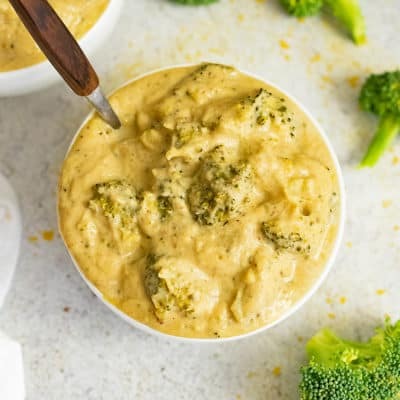 Find your favorite twist on classic recipes like mushroom soup, broccoli and cheese soup, black bean soup and so much more!